RadSpreadProcessing is part of the Telerik Document Processing libraries. The full documentation for this component is available at https://docs.telerik.com/devtools/document-processing/libraries/radspreadsprocessing. Shapes and Images: API for insertion, positioning and deletion of images in worksheets. Hyperlinks: The API enables you to add, remove, edit and search for hyperlinks in the worksheets of the document. Workbook Protection: Prevents the users from modifying the workbook by adding, removing, renaming or reordering sheets. Worksheet protection: Restricts the user from modifying the content and structure of the worksheet. Additionally, the model offers protection options that let you choose a set of commands that will be available to the user when protection is enabled. Formulas: The library comes with more than 200 built-in functions. The API enables you to easily plug custom ones as well. Styling: You can apply styles to the cells. The API allows you to duplicate one of the predefined styles or create a new one according to your preferences. Theming: The document model comes with predefined themes called Document themes. They enable you to specify colors, fonts and a variety of graphic effects in a document and affect the look and feel of the whole workbook. Resizing: Auto fit or resize rows and columns. Number Formats: Enable you to format the data in the cells so it can be easily readable. 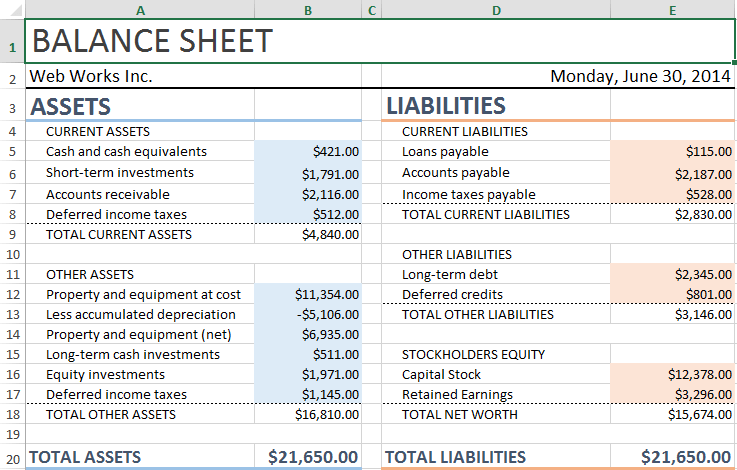 Freeze Panes: Keep part of the worksheet visible at all times when scrolling. Hidden rows and columns: The API of the workbook model allows you to set the hidden state of each row or column. Merge and unmerge cells: You have the ability to merge two or more adjacent cells into a single cell that spans over multiple rows and columns. Page Setup: Set and get header and footer settings and apply various page setup options like paper size, orientation, scaling, margins, breaks, etc. Apply print settings. History: The document model provides the possibility to maintain a history stack that tracks all changes to the content of the workbook. Each worksheet has its own history stack.